Made for Southport Corporation Tourism and Attractions Department. Commentary by BBC newsreader Alvar Liddell. The visit of HM the Queen and HRH Prince Philip. Also includes a visit by HRH Princess Margaret later that year. 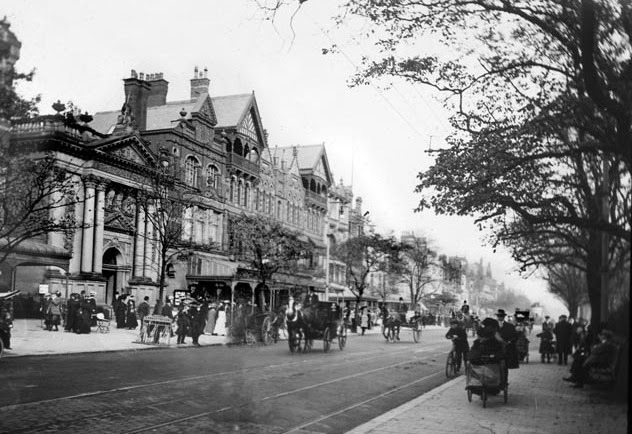 A look at how our famous Lord Street originated and developed. The history of Southport Pier from its construction in 1859/60 to the threatened demolition in 1990. A survey of the Sefton Coast from Litherland to Marshside. A selection of local events, including early aviation, the last launch of Formby Lifeboat, Formby Gala, Lancashire Cotton Queen, Pleasureland, the 1927 Southport Flower Show; and film of old Southport including a very early Carnival. As screened at the Atkinson Centre Open Weekend. The End of the Pier?